When it comes to indexing, blogs do have a huge impact. Search engines count each post as a new page on the website. So, if you have for instance 100 blogs, then search engines will consider them as 100 new pages. How does it help? The search engine robots will stay on your site for longer. What’s more, your web pages can be found for a greater number of keywords, automatically expanding the search engine reach and in the bargain, it will drive more traffic to your website. Backlinking is very important for SEO. Search engines consider websites useless if they do not have any backlinks. However, low quality and unrelated links will take you nowhere. On the contrary, you can get black listed by search engine algorithms like Google Panda and Penguin. Here is when your high quality blog links come handy. The blog posts allow you to generate your own backlinks by sharing them on social platforms. Your viewers also share these links on social media, thus providing you with more backlinks. Social Media plays a crucial role in SEO. You need to add your blogs on social platforms like Twitter, Facebook, Google+, LinkedIn, etc. It gives the search engines the links to find your company when someone searches for your company from the blog. And yes, the positive comments and popularity of your blogs on the social platforms will definitely boost your SEO, there is no doubt about that! We all like uniqueness, something fresh, unseen, unheard of. And the same holds true for content too. Search engines are always on the search for unique content. But how often do you refresh a web page? Not often right? That’s why you need to maintain a steady blog flow to your website. 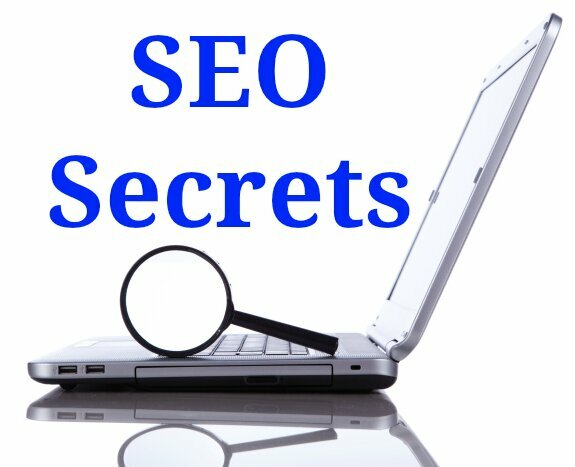 The search engine robots will crawl your site quite often and keep your webpage ranking higher. It will also benefit you when prospective customers keep visiting your website. So, we can safely say that Content is King as it boosts SEO and is one of the most effective marketing tools. We would like to know how your content strategy boosts your SEO? Do share your thoughts with us here. If you need a push with your content strategy, drop us a mail at info@medialabs.in. Visit our website www.medialabs.in to know more about us. Follow us on Twitter, LinkedIn, Facebook and Google+ to get more updates on content strategy. Great article! Definitely sharing. I was doing some marketing consultation for an electrical contractor not too long ago, and the owner’s head almost exploded when I suggested starting a blog. The points you just made are the same points I made to him. He still hasn’t made a decision, but he became much more open-minded. Jason, glad we can help you with this article. Let us know if you need help along the way. Great post! Many companies are longing to get noticed on search engines but fail to take into consideration the value of having a unique content on website, which is possible when the site has a blogging section. From SEO perspective, blogging has become an important parameter as it helps to bring in new visitors, keeps a website updated, can help in quality link building. Abhijit, You are absolutely right. Glad, we can help to spread the word. If you need help then feel free to contact us. Visit our site http://www.medialabs.in/ to know more about us.